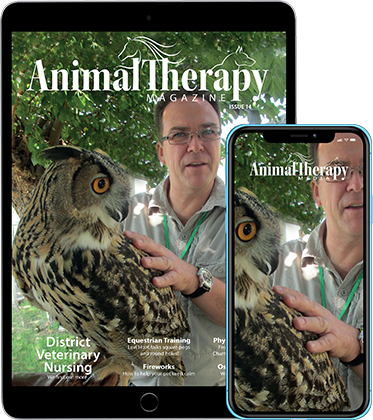 As we continuously look to grow Animal Therapy Magazine and meet the ideals of our readers we decided to create a membership space so we can focus our content and really get to know our audience. We learnt that our readers want content written by vets and specialists, they want to hear more industry news, a broad range of articles that cater for each therapeutic profession, and more opportunities to hear about courses and CPD plus any discounts we can offer. We really want to get to know our audience so we can continue to build and develop other areas and help spread the word and educate. To join our membership area we ask for a small fee so we can finance the changes. Please click on the link below to take you to the membership area. ONLINE ONLY subscription for only £10 per year!